…the funniest moment you have been trough? …the most annoying situation you have been trough? …the wierdest experience you had? …the most surprising thing you found out about Romanians? …the most interesting habit you saw here? And last but not least tell us three reasons why anyone should come live in Romania. 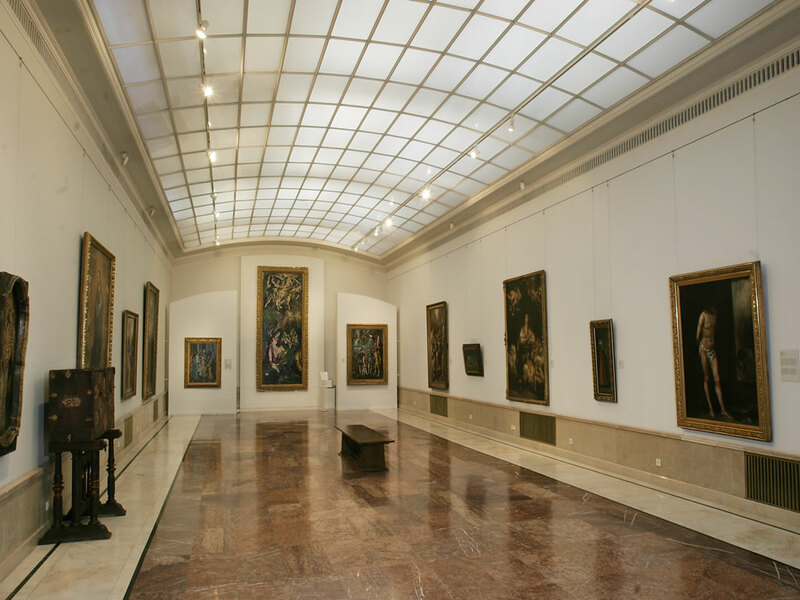 So the reprezentatives of Cultural activities in Romania thought it would be great to organize a night were everybody can visit the museums free of charge. 12 Museums opened their doors on the night of 16th-17th, so you had to choose between the National Art Museum, Military Museum, Bucharest Museum, Art Collections Museum, Cotroceni National Museum, Contemporary Art Museum, Geology National Museum, “Gerorge Enescu” Museum, “Grigore Antipa” Museum, History Museum, Village Museum and Peasant’s Museum. Even RATB – the public transport company decided to support this event and organized a bus tour around all the museums. I think the National Art Museum was the most popular that night, we had to stay in line more than 30 mins, but it was worth it. If you missed this event don’t worry, you can visit the museums any day and the tickets are fairly cheap. I first arrived in Bucharest’s Otopeni Airport on a cold, wet Tuesday evening back in February 2008 for a 3 day whistle stop tour. I’d no preconceptions about Romania; the only memory I had was watching the revolution of 1989 on the television. That said I did have questions. Like visitors the world over I succumbed to the fatal flaw of trying to absorb too much in too short a space of time. I found myself 3 days later leaving with more questions than answers but an inquisitiveness that has brought me back many times since. I guess what strikes you first is that it is a country in transition; a country proud of its heritage, recovering from its communist past, coming to terms with its revolutionary rebirth and its emergence as a new member of the European Union. If you are observant you will see this contrast everywhere, in the architecture, in the place names, in the way business is conducted but most of all you will see it in the people. 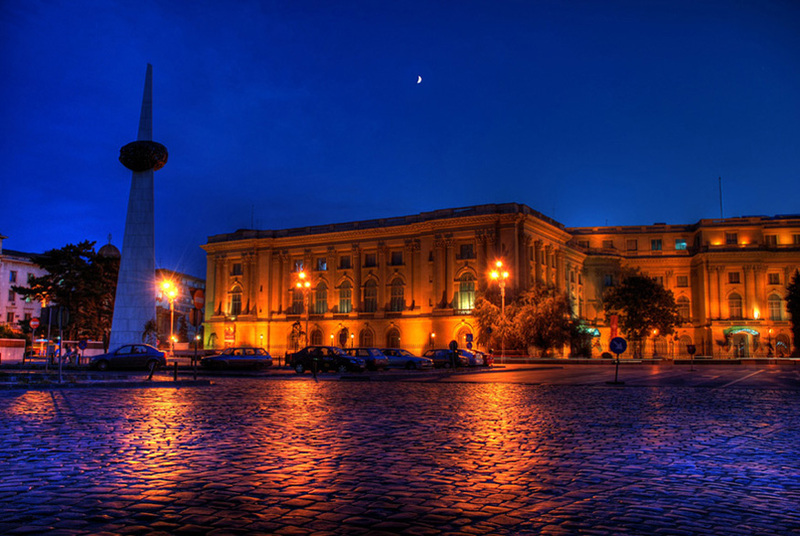 True, Bucharest and Romania in general is a cheap place to visit. 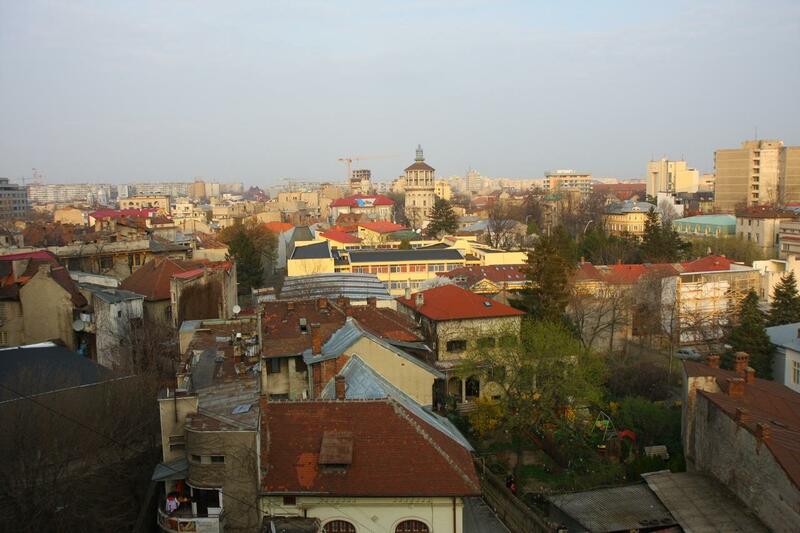 Accommodation, food, drink and entertainment are likely all cheaper than the city you’ve just left but try to remember that compared to Romanian salaries the cost of living is no better than what you experience at home. As a tourist your biggest problem is that there are so many places to visit but so little time to see them. In a country rich in tradition and folklore there are an abundance of great places outside of Bucharest as yet unspoiled by an influx of foreign visitors. There’s no real need to go renting a car because the train service is very efficient. Ironically finding places in Bucharest is a little harder; it’s not that they don’t exist but don’t expect to find them in the Bucharest tour guide, they just aren’t there. The internet or just walking the city are your best sources. 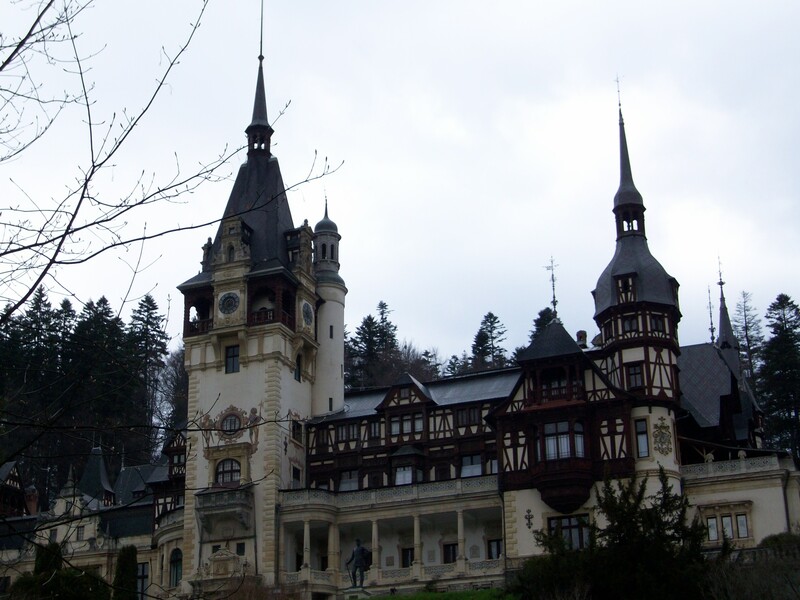 As you travel the country you’ll meet Romania’s secret natural resource – it’s people. Once you break through the language barrier and their slightly reserved nature you’ll find a friendly people, interesting and helpful. What you’ll also notice is the emergance of a middle class within Romania; a youthful Romania of highly educated, professional, eager individuals . The days of Romania as a communist country on the periphery of Europe are long gone. It is a changing nation, an emerging nation. 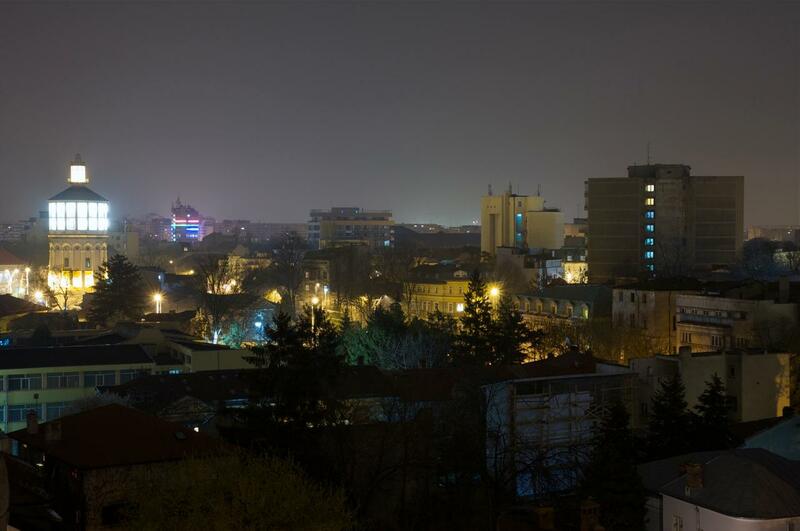 Watch this space because Romania is changing fast ……………..
“A few weeks ago, I had the exciting opportunity to take a long holiday to Bucharest and the countryside. As someone who grew up in America and moved to London, travelling to Romania was an experience full of new sights, sounds and adventures. I found Bucharest to be an extremely unique city. The first thing that struck me on the ride from Otopeni Airport in our beat up yellow Dacia taxi cab was that it seemed as if the whole of the city was one giant construction site. There is an incredible amount of building and renovating going on. One of the first things that jumped out at me was the clear delineation of architecture in the city. There were the old buildings that predated Communist times (unfortunately many of these were in disrepair owing to years of neglect), the boring (in my opinion, ugly) tower blocks from the Communist era and then the modern glass and steel buildings that have gone up since the mid 1990s. To someone from America or a Western European country, Romania seems to be extremely inexpensive (it’s worth bearing in mind that. although cheap to us, Romanian wages are much lower and therefore it is not cheap if you live there) If you are coming over on holiday, some things seem a positive bargain – Take for example public transport. In London a Zones 1-6 Travelcard costs £91.40. For most Londoners this is overkill and only a zones 1-2 card for £49.60 is actually necessary, but in Bucharest, you can get a monthly travel card to cover the WHOLE network, including busses, for about £17. This also is true when going out for a meal. Costs: a train ticket is not very expensive, but of course it depends on the destination. Students in public universities have 50% off. Types of trains: personal (looks sketchy), accelerat (a little bit better), rapid (it means ‘fast’ in romanian, so going for better quality) and the best is the IC (intercity train, European level conditions). 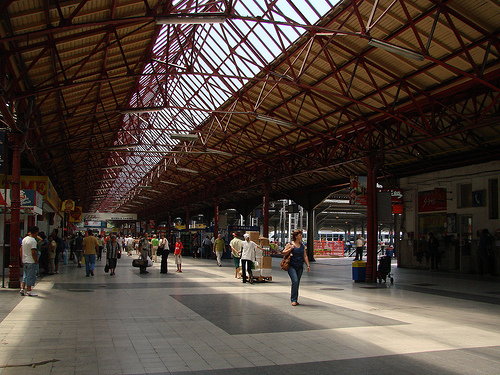 Bucharest is the only city in Romania which as of 2009 has an underground railway system, comprising both the Bucharest Metro and the light rail system Regia Autonomă de Transport Bucureşti. Although construction was planned to begin in 1941, due to geo-political factors, the Bucharest Metro was only opened in 1979. 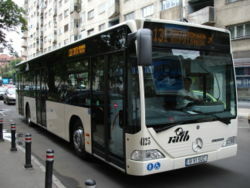 Now it is one of the most accessed systems of the Bucharest public transport network with an average of 750,000 passengers during the workweek. In total, the network is 71 km long and has 52 stations. If you don’t intend to use the metro a lot we recommend to buy a two way ticket – 2.5 ron, but if have more than a couple of trips per week you’d better buy a monthly ticket, which costs 20 ron (guarantees unlimitted access for one month), and students have 50% off. A one way ticket costs 1.3 ron and a monthly ticket for all the routes costa 50 ron and 25 ron for students. Since 1975, on March 8th has been celebrated the International Women’s Day “to commemorate the historic struggle to improve women’s lives”. It is celebrated around the world at the local and national levels. 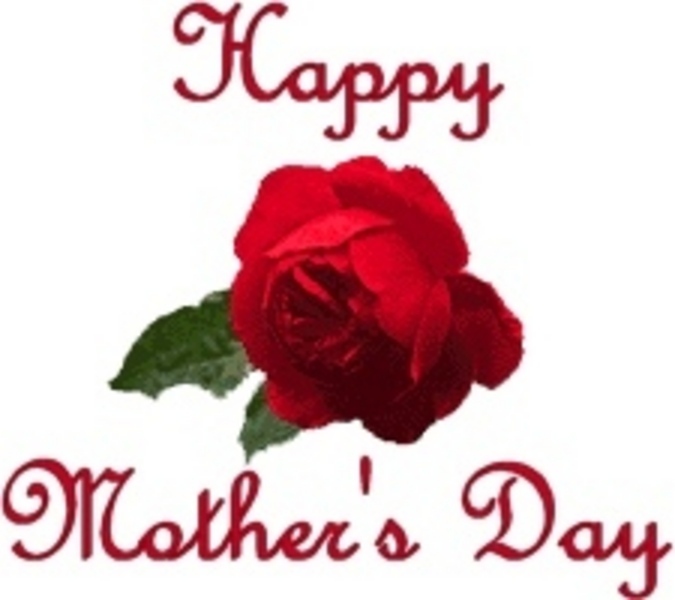 In Romania, women receive flowers and presents and go out without their husbands to celebrate this day. 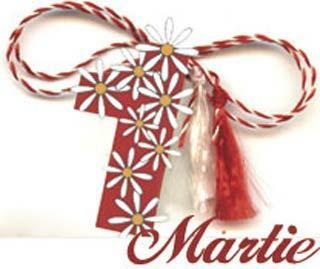 Mărţişor is the traditional celebration of the beginning of the spring. The day’s name is the diminutive of March and thus means something like “little” or “dear March”. It is a symbol of spring, “a good luck charm” in english and a “ porte-bonheur” in french. The white and red thread of the amulet (a coin, money cowrie) which parents customarily tied around their children’s wrist, young men offered to young women, and young women used to exchange among themselves was believed to bring good luck and good health.It is also a a gift of sincerity, of devoted love, is a gift of the nobility of our soul. It’s an ancient tradition wich still lives. The legend of the Mărţişor says that Baba Dochia was going through the woods with the sheep and she founded an apple and she made a “ borta” and tied with a thread attached. This action happens in a day of March 1 and then the habit expanded. But about Mărţişor started to talk later, the first information being provided by folklorist Simion Florea Mihai.